Arrived home safe after my first show with Southwark Bridge. On the whole it was a good day with lots of nice comments and interest from other Exhibition Managers. 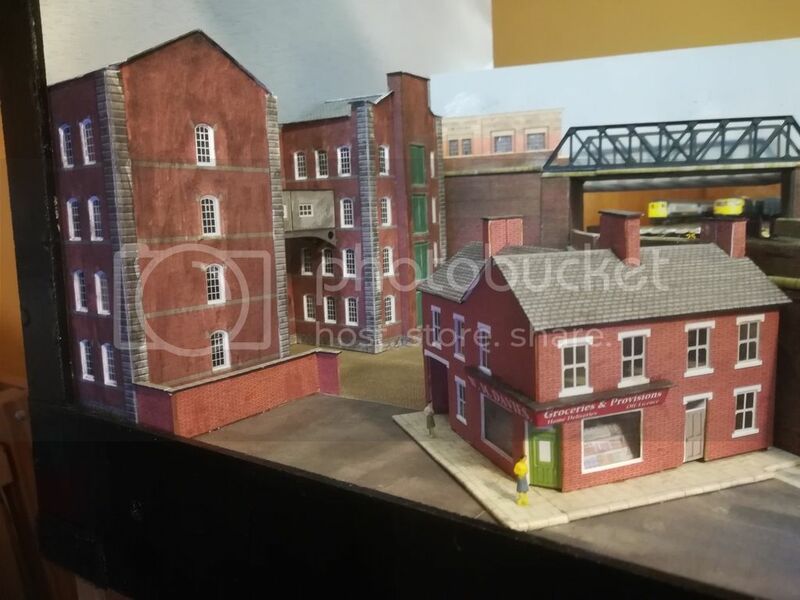 The first show is always a challenge and I now have a long list of things to do before N Gauge Southeast. 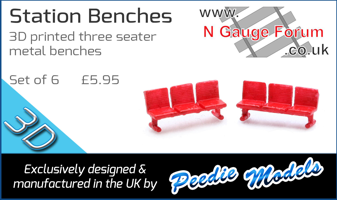 Next stop N Gauge SouthEast. Very enjoyable thread, thanks for the details and the updates. 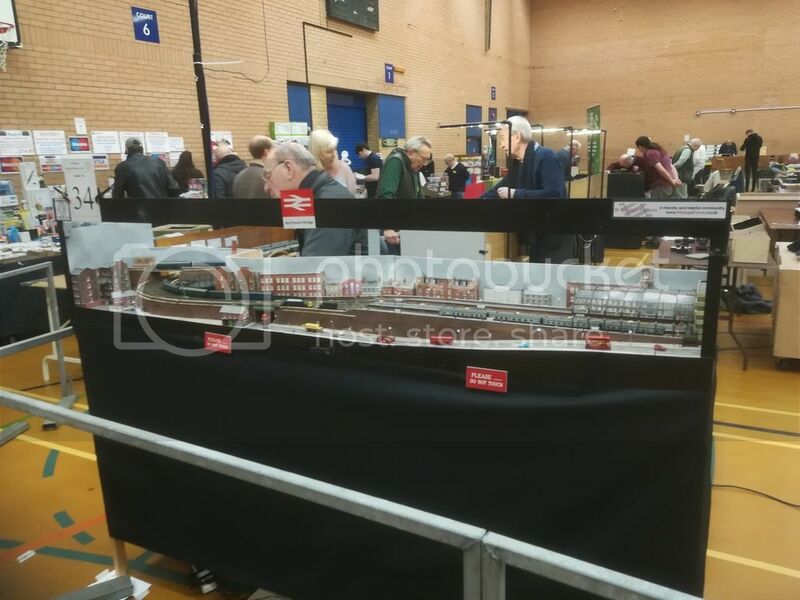 One of the visitors to the Tonbridge show has posted a video on YouTube of the layout in case you haven't seen it. He's done a pretty good job with the camera. First layout in. Very good, Graham! Thanks, I forgot to post the link! Just got back from a few days away while my laptop was in for repair. Re pre/post TOPS, rule 1 applies Seriously, I have some photos showing real mixtures of liveries so green, blue, blue grey alongside each other is possible. I have one photo with all three in one train! Re the video, WOW! The layout seems to like the camera. Now to work through the invites I've received while I've been away. 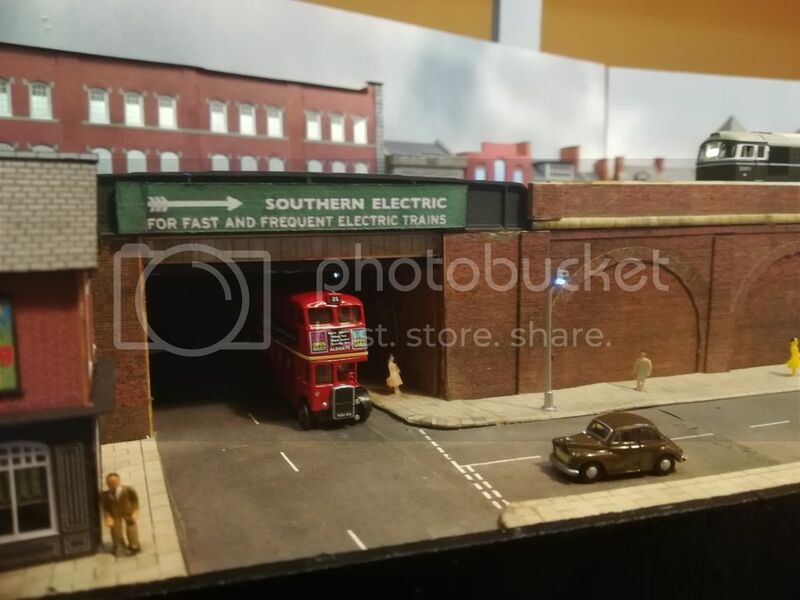 I'm happy to confirm that Southwark Bridge will be attending the Faversham show over the weekend of 14th/15th September 2019. Shame your double booked. A superb layout capturing the feel of the area and graham and i met at ally pally. Beautiful layout to view. I don't know how I've missed this thread for the last couple of years!! I'll be keeping an eye on it now, for sure! Page created in 0.15 seconds with 41 queries.